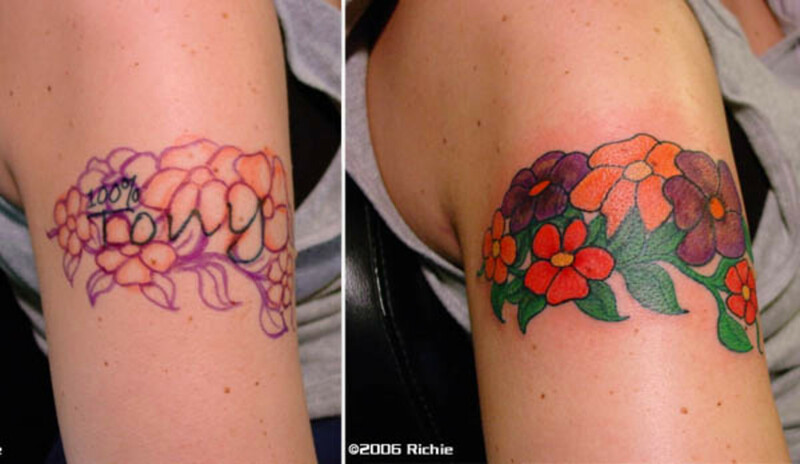 I have lots of experience taking care of my tattoos—first to heal them and then to keep them looking good. 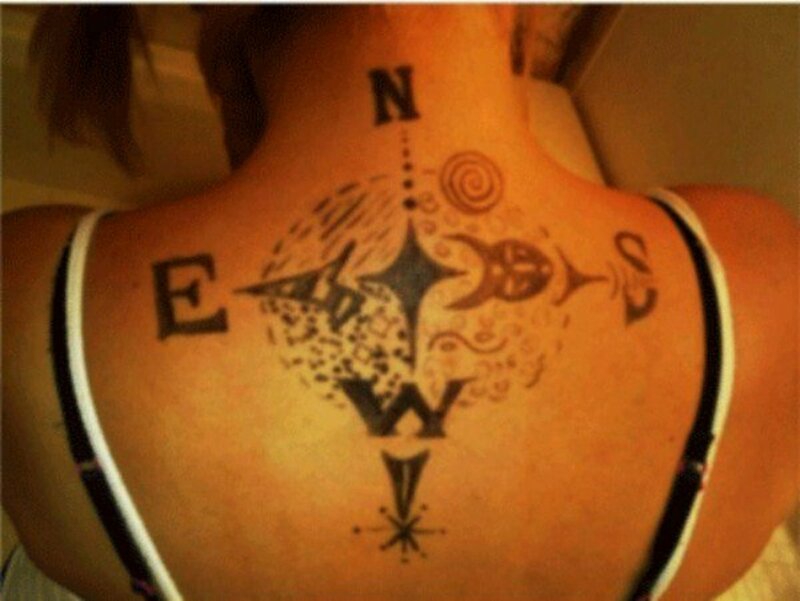 Bad tattoos can happen to good people, sad but true. If this is the case for you, you have three options. Live with it and be a walking lesson to other people–I’m looking at you people with barbed wire arm bands. 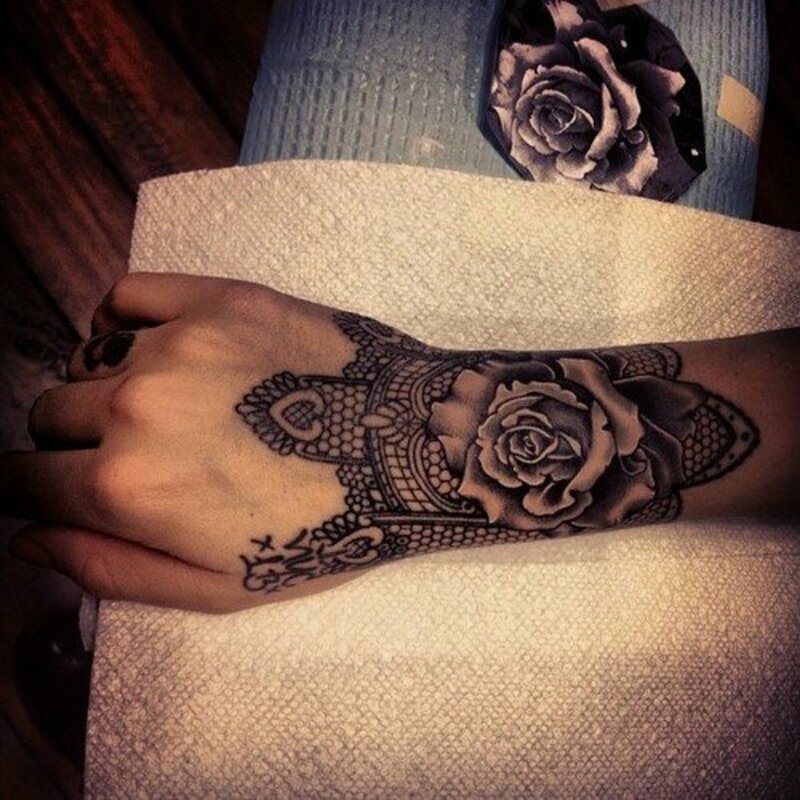 Laser it off–if you thought getting the tattoo hurt, you’re in for a painful surprise. 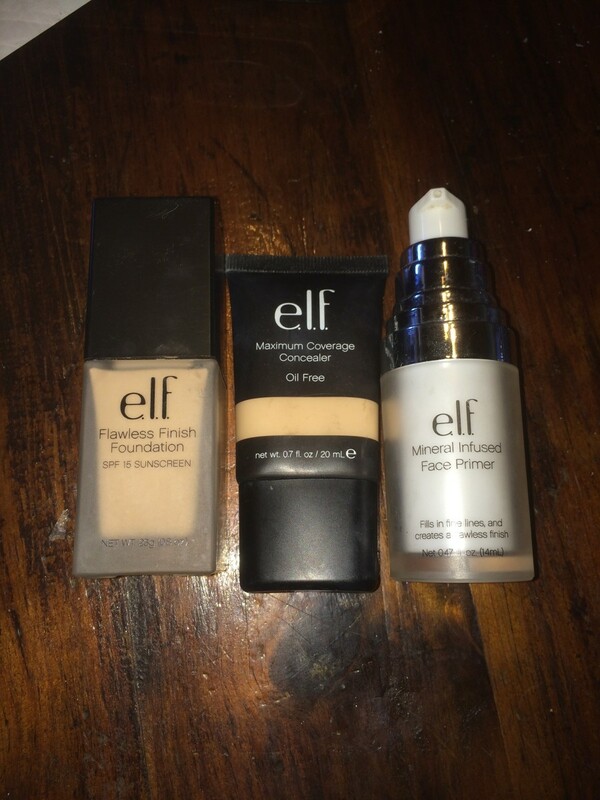 If you’ve chosen to go the cover up route, here are a few helpful tips to consider. 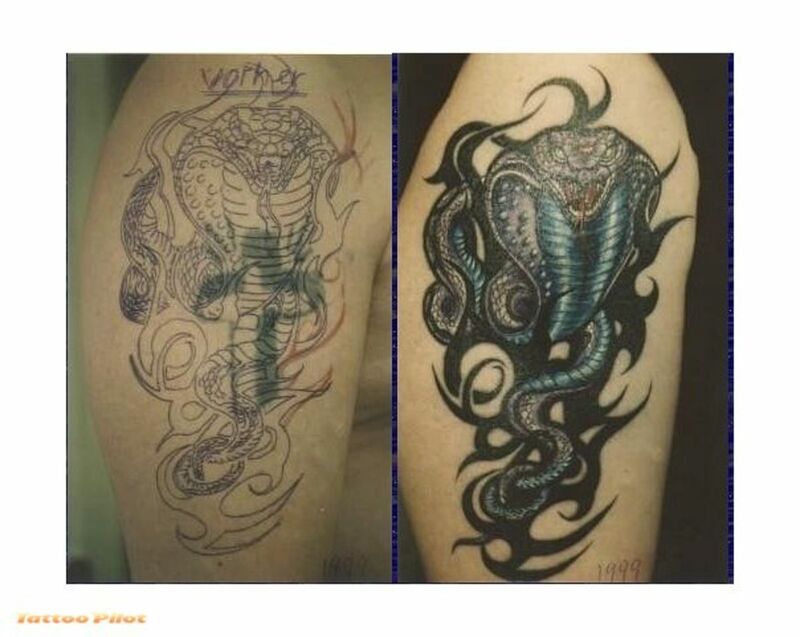 Not just any tattoo artist can pull off a good cover-up job. 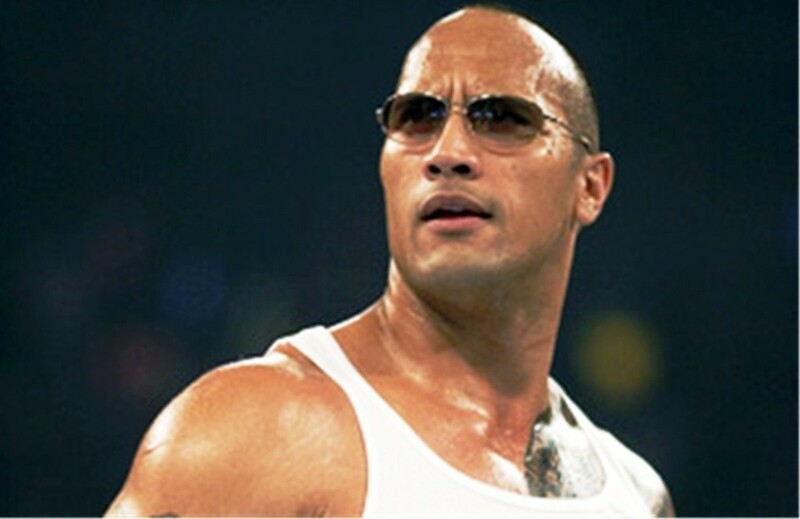 Ask around for referrals and then ask to see their portfolio, I’d even go so far as to go and see some of their work in person, the only thing worse than a bad tattoo is a bad cover up job. 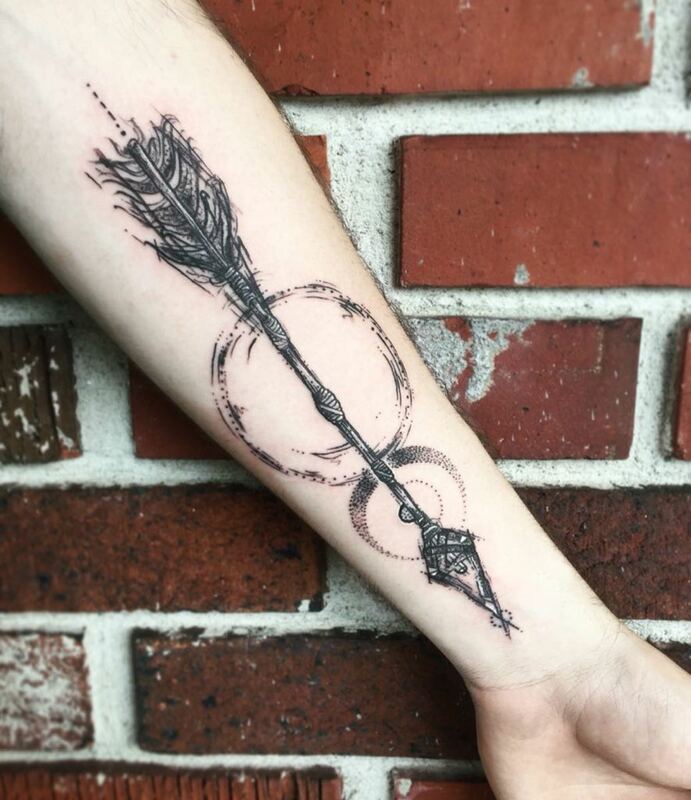 How much do you hate your existing tattoo? 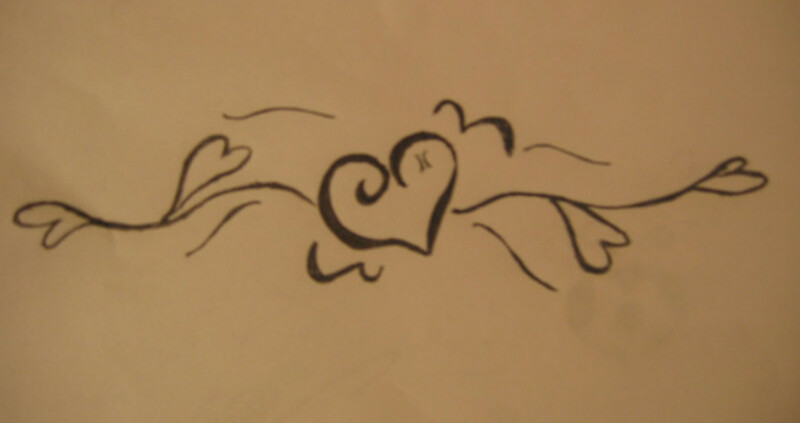 Does it need to be completely covered or can it be reworked or incorporated into a new tattoo. Incorporating it into something new with a few subtle is the better option of the two if possible. 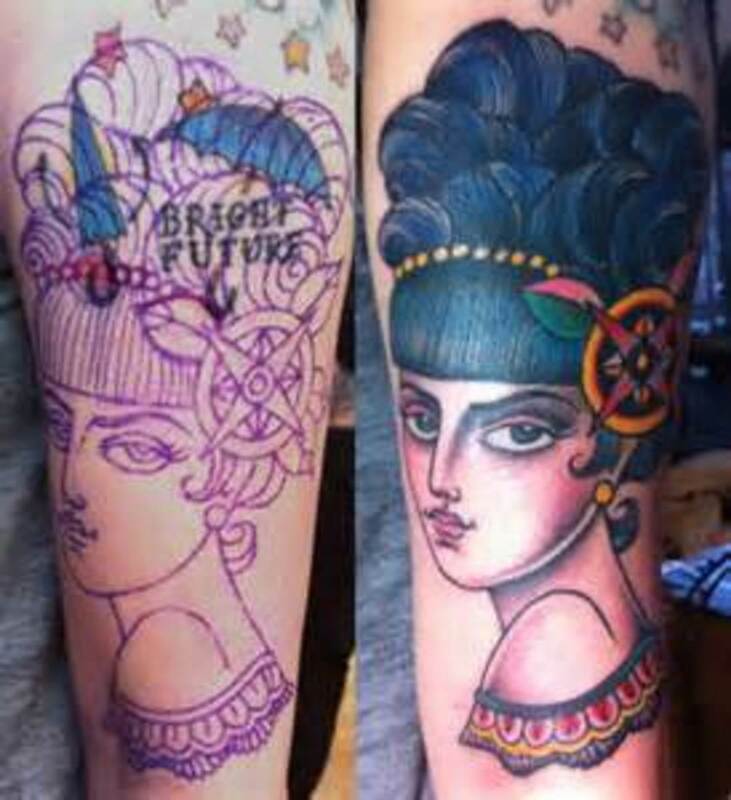 Have a good idea of what design you’re hoping to use for your cover up but don’t be married to the idea. 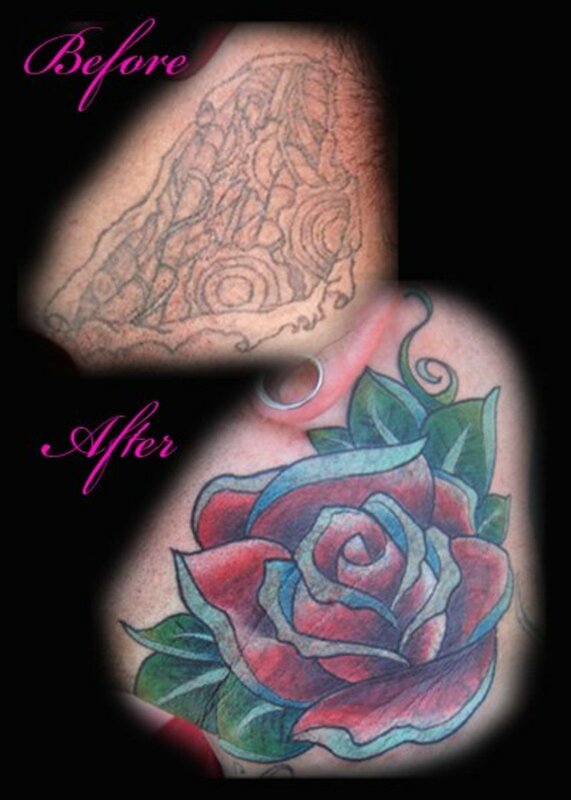 Your artist may have to make a number of adjustments to make it work dependent on what your existing tattoo looks like. Word to the wise, expect to have to go with darker colours. A light colour can’t cover a dark one, it’s ink people, not magic. 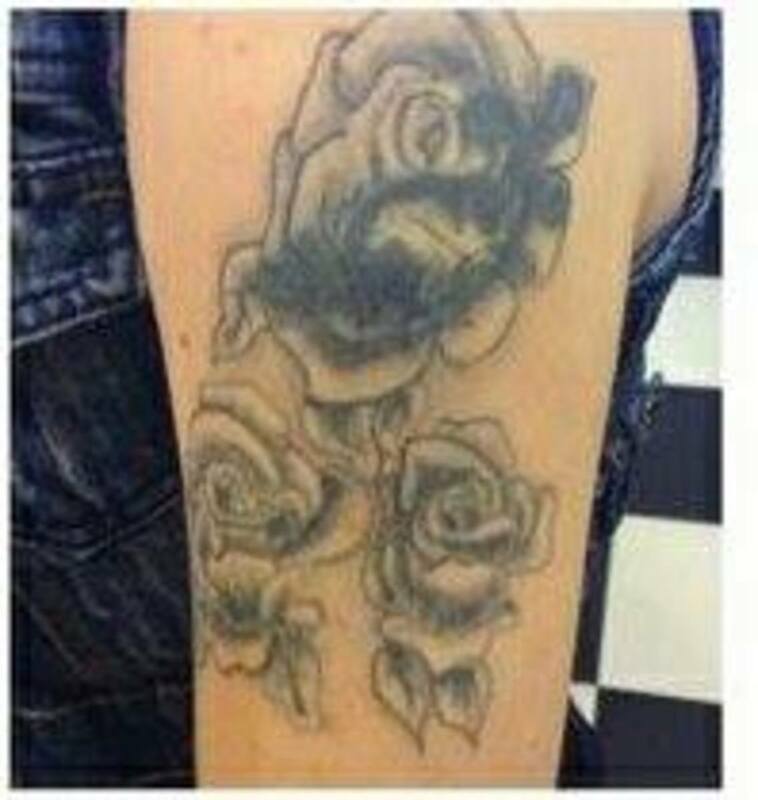 Again tattooing is not magic, some cover ups do an amazing job and there isn’t even a hint of the former tattoo, whereas others end up being a bit like a magic eye poster leaving the slightest trace of your former design. A good artist should be able to prepare you for the outcome so you know what to expect. 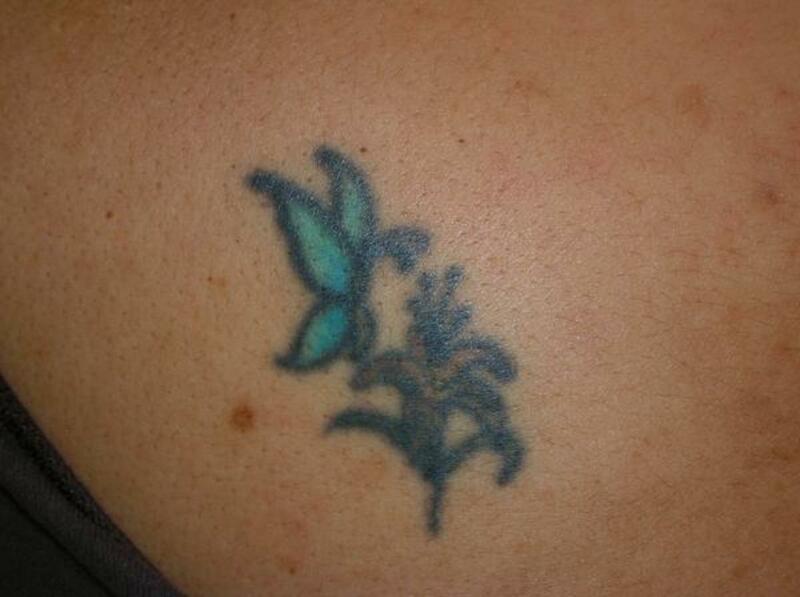 If your tattoo was quite dark to begin and you aren’t incorporating it, there may be some show through. Now that you’ve masterfully disguised your bad decision from the past, don’t do it again. Put some thought into your next design and find a great artist. And for the love of Cheebus do not put someone’s name on you. I don’t care if you’ve been in love forever and expect to be in love until the end of time. I’m sure I wouldn’t be off base in saying that the bulk of tattoo cover ups are name related. Thanks kitty! I need to have one of my less then favourite ones transformed or incorporated as well. Love it. Great suggestions. I plan to get at least one of mine covered with something prettier. :) Thanks!